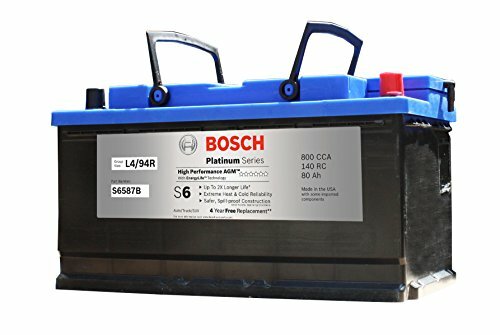 Amazon.com Price: $219.99 (as of 24/04/2019 00:40 PST- Details) & FREE Shipping. 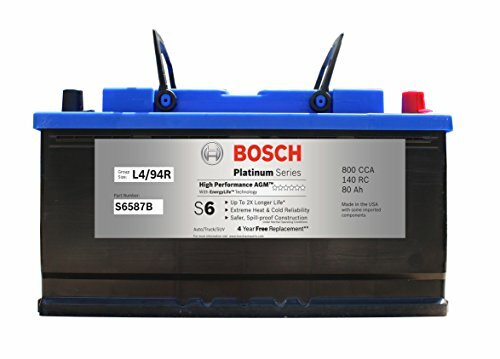 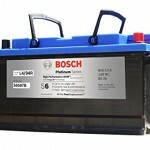 This maintenance free, spill proof Bosch S6 AGM battery provides greater energy and deeper cycle capacity as well as extended shelf life and greater charge acceptance/recharge capability compared to conventional flooded batteries. 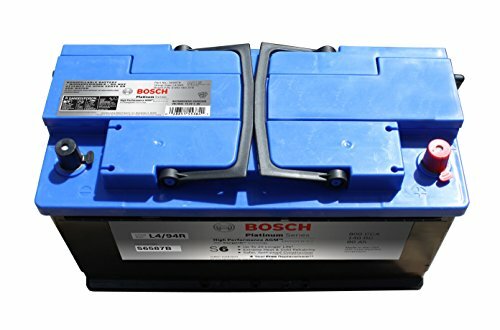 AGM batteries have a high vibration resistance, no freezing potential and are the only choice for Start-Stop applications. 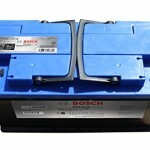 With Bosch Energy Life Technology this battery is the perfect choice for your vehicle to drive carefree the whole year.